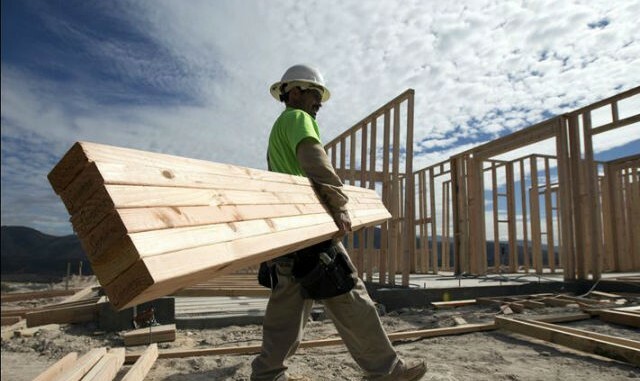 Ranco Construction, will pay $1.5 million to resolve allegations it committed multiple False Claims Act violations by contracting for public construction jobs while paying its workers a lower hourly wage than required by state and federal law. The settlement flows from a joint federal-state investigation of Ranco’s labor practices. The investigation began after a former Ranco employee filed a federal lawsuit against the company in 2015. In that lawsuit, the ex-employee alleged that Ranco routinely entered into construction contracts with various State entities, municipalities and school districts – contracts that were subject to hourly wage rates set under New Jersey’s Prevailing Wage Act – but paid workers less than what was required, then falsified company payroll records to disguise the conduct. The lawsuit alleged that Ranco committed the same fraud with regard to federal agency construction jobs, including some for the federal Department of Defense. The worker, who had been employed by Ranco for a total of nine years – first as a laborer and then as an electrician – left the company in 2016. He alleged in his lawsuit that Ranco forced him out for objecting to the company’s allegedly unlawful practices. As part of the settlement announced today, Ranco denies any liability or improper conduct. Under the agreement, 17 percent of the settlement payout to New Jersey will go to the ex-employee who sued Ranco. Another $71,689 will go to pay restitution –specifically, fulfillment of unpaid wages – for four Ranco workers, including the ex-employee who sued.